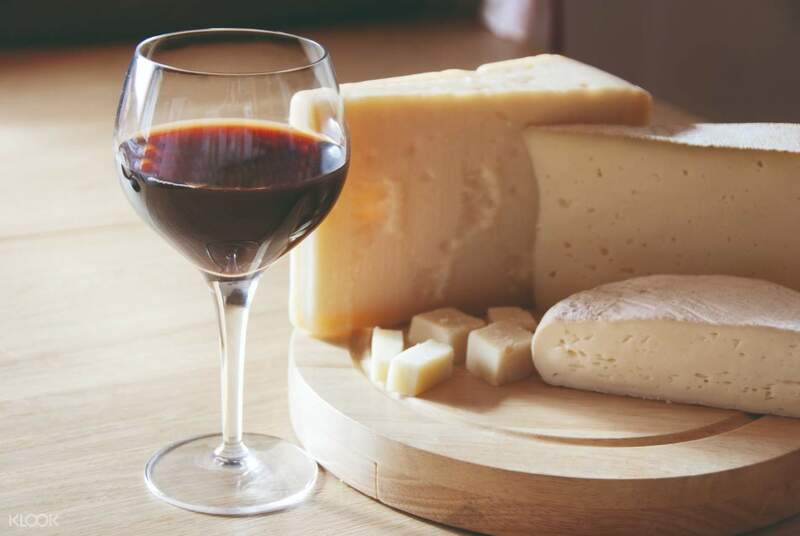 Discover the beauty of the French rurals in Bordeaux with a sophisticated cheese and wine tasting session! Revel in the breeze and countryside charm in the famed wine-growing region decorated with gothic-style establishments, notable art museums, and a busy port area on the edge of the city. 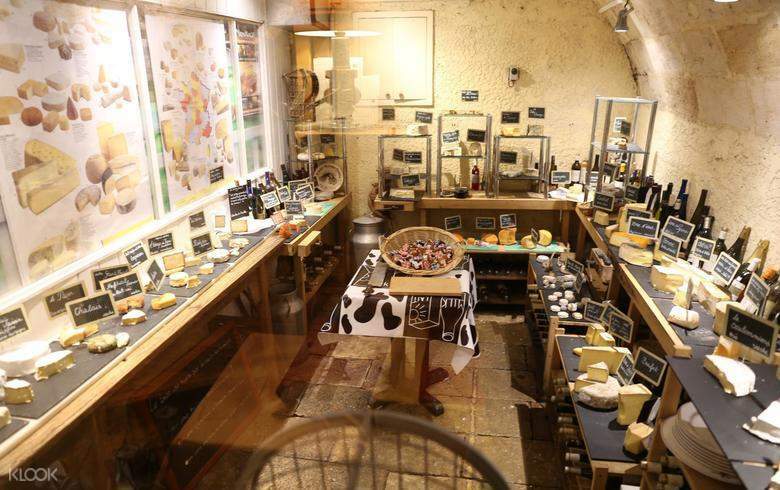 After meeting with your guide at the 19 Rue Huguerie, you will be taken to an impressive underground cellar with 100 different kinds of cheese! Indulge in 9 cheeses from all over France, paired with three sumptuous regional wines specialized in Bordeaux. You will also get to know the French way of having a classy dining experience as well as learning about the origins of the wine-and-cheese platter that goes way back hundreds of years. All in all, this tour lets you in on a whole different food spectrum with a wide range of flavors, aromas, and notable characteristics. Bon appétit! 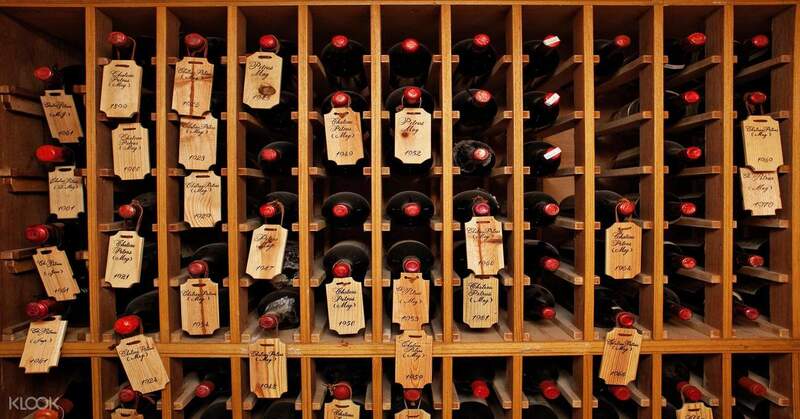 Elevate your taste for wine and cheese in the French urban area of Bordeaux!